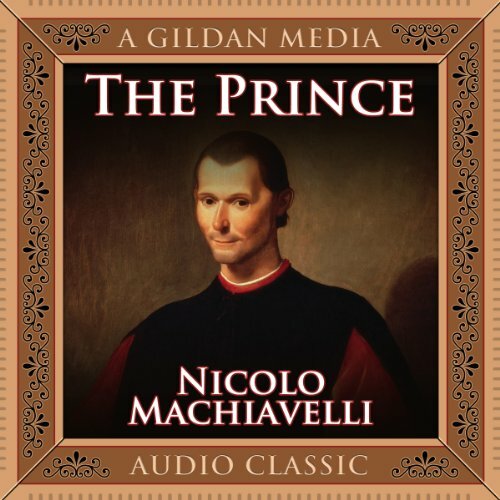 The Prince was written by Niccolo Machiavelli. The Prince was published by Mentor Books. Subjects of The Prince include History & Theory - General, Political, Political Process - Leadership, Political Science, and Politics/International Relations. About Niccolo Machiavelli (Author) : Niccolo Machiavelli is a published author of children's books. 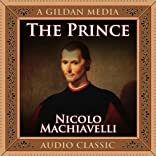 Published credits of Niccolo Machiavelli include The Prince, The Prince (Bantam Classics).